Here at University Tire we want your car or truck to look its best. That's why we offer you the latest wheels on the market from leading brands like MHT Luxury Alloys and Wheel Pros. We have many sizes and styles available to upgrade your stock rims, and we offer leveling kits that can give you the extra ground clearance you need for bigger tires and wheels. We want you to feel good driving your car or truck down the streets in Athens, GA or Loganville, GA, so that's why having a nice set of wheels or rims crucial. The selection of wheels and rims here at University Tire is second to none. 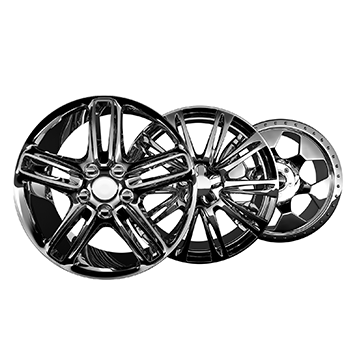 Use the wheel catalog above to explore your options and discover how different wheel styles look on your vehicle make and model. You can also visit us during our hours of operation to talk with a knowledgeable member of our team. We serve customers in Athens, GA, Loganville, GA, Bogart, GA, and surrounding areas.